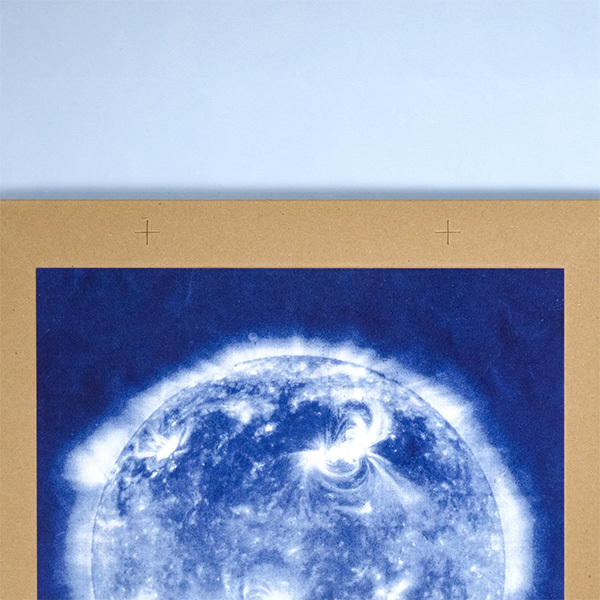 Parallax Cyanotype Paper is a light-sensitive paper that will produce blue images when you expose it to sunlight. The process is simple, an object is placed on light-sensitised paper then exposed in sunlight and an image is produced. 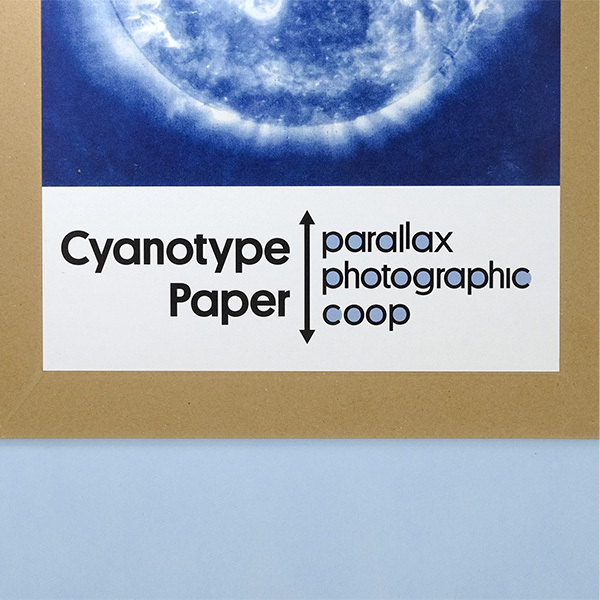 Cyanotype Paper is a simple introduction to the photographic process without the need for a camera, demonstrating how light creates an image on the paper in the same way it would on film or digital sensor. Each pack contains 20 sheets. The process is simple, you place an object on light-sensitised paper then expose in sunlight to produce an image. Cyanotype Paper is a simple introduction to the photographic process without the need for a camera, demonstrating how light can create an image on the paper in the same way it would on film or digital sensor. Can also be referred to as solar paper or sun print paper. First Collect some objects to place on the paper. Remove the paper from the envelope out of direct sunlight. For the next step, place your objects on the paper in direct sunlight. 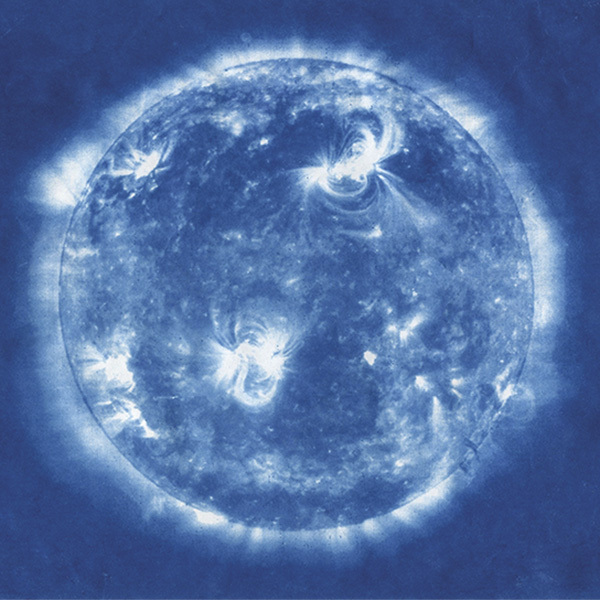 The paper will take 2 to 20 minutes to exposure, dependent on the brightness of the sun. Eventually, the blue paper will fade and become very pale. Now the paper is ready to wash. Rinse in water for 2 minutes and see the colours reverse. Finally, take out of the water and leave to dry. If you would like to print more complex images, read our guide on How To Make Digital Negatives.